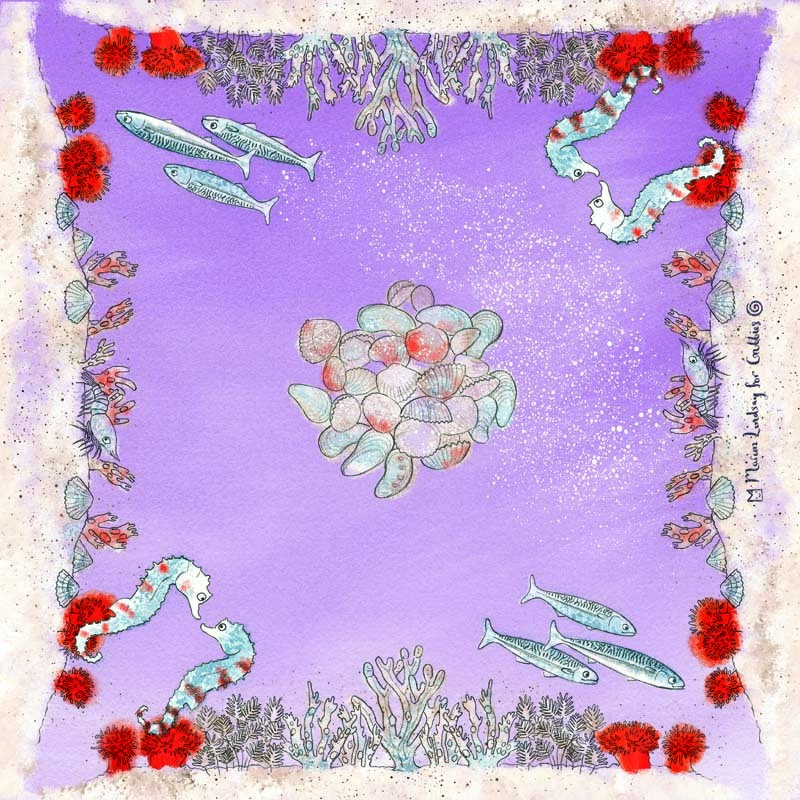 My new fishy children’s kerchiefs are now on sale! 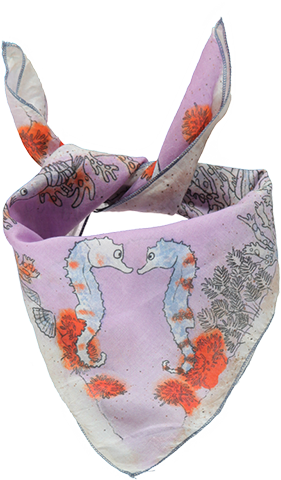 You can find them in various children’s clothing outlets across the country but probably most easily in the Grubbies shop. 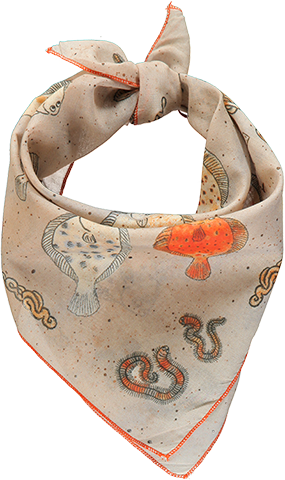 The scarves were designed for Grubbies’ spring/summer collection and sport many little critters such as seahorses, mackerel, flat fish and lugworms. Go on, love a lugworm!